Are cold sores contagious, you may be wondering. 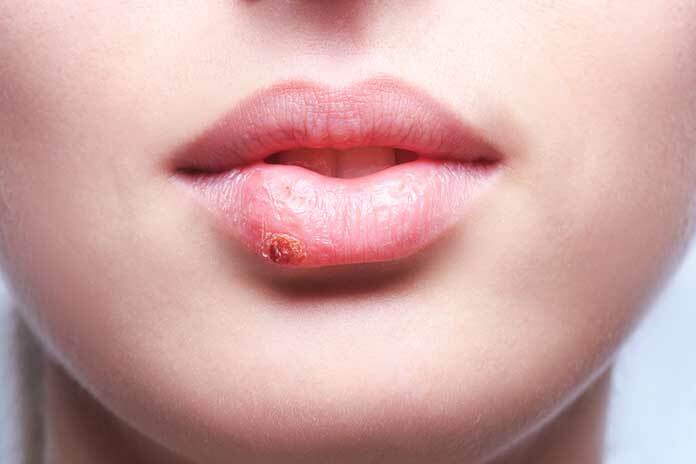 It’s bad enough to have unsightly and painful cold sores, but no one wants to spread them to all friends and family and no one who knows someone with a cold sore intends to get one themselves. The answer to that question is yes; cold sores are very contagious. 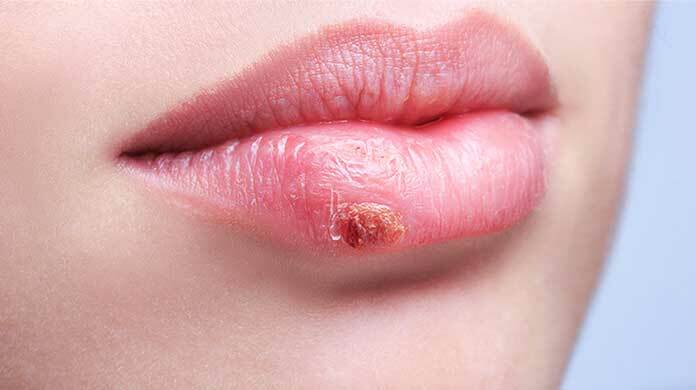 Cold sores are caused by the herpes simplex virus which can be contracted early in life and will remain in the body throughout their life since there is no known cure. 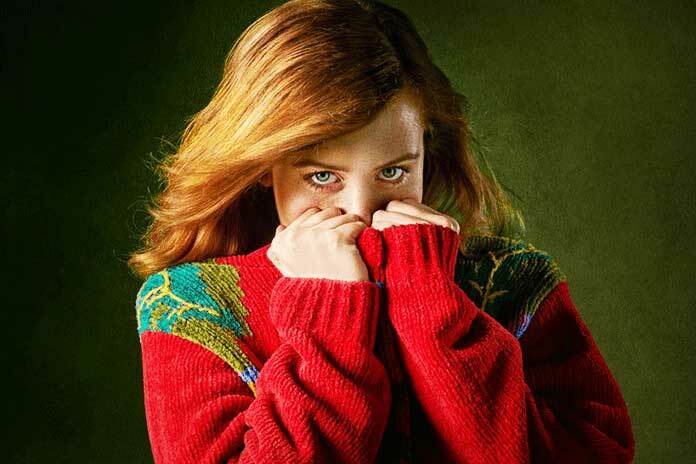 Most people will come into contact with the virus while still a child. Though this virus will remain in a dormant stage for the vast majority of the time, it’s still possible, though not likely, to pass it on to others. The highest risk of getting a cold sore from someone else is when they have an ongoing active lesion that is ‘weeping’ or pus-filled. 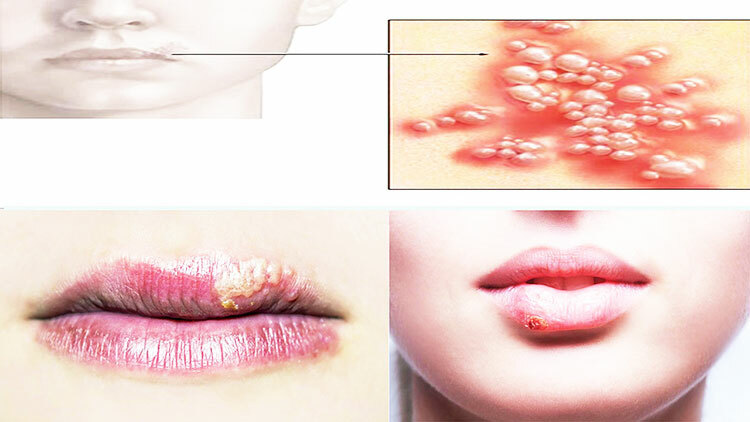 The actual herpes zoster will generally start with a small tingling sensation that will evolve into a bump which will eventually develop into a lesion. You can spread cold sores not only to others but to other parts of your own body too. You can rub your lip than rub your eyes, for example. 1Since you can infect other people with the HSV1 Virus, even if there is no active outbreak, it’s essential that you wash your hands frequently. It is especially true right after you’ve come into contact with someone else. 2Never share personal care items such as razors and toothbrushes since this is one standard way for the virus to get transferred. 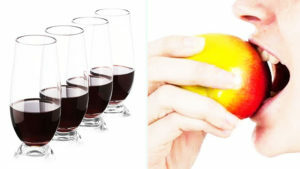 When someone has an outbreak, don’t share drinking glasses or give them a bit of your food (or take a bite of friends). 3Avoiding kissing anyone who has an active outbreak – an actual cold sore (it is still possible to get the virus even if the infestation isn’t currently active, but you can’t spend your whole life not kissing your loved ones!). 4Everyone will have different tolerances to deflect infections. Some people don’t seem to get sick as often or as quickly as others. It can never hurt to make sure you keep your body as healthy as possible. That will increase the likelihood of being able to fight off infections. Get plenty of sleep, stay hydrated, avoid too much caffeine, nicotine, and alcohol, in short, take care of your body, and your body will take care of you. while the answer to the question:- Are cold sores contagious, is yes, don’t worry. By keeping your immune systems strong by taking good care of yourself and eating well, you can decrease the chances you’ll have an outbreak. If you do, be careful that you don’t spread it to others by taking some simple precautions during the outbreak.